The next generation Carlisle (TC5), is a high performance, classically designed architectural troffer, offering outstanding optical system performance, light uniformity and efficacy. 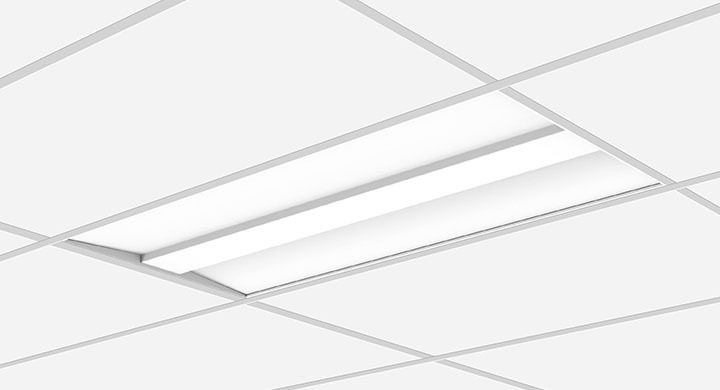 The uniform lighting of Carlisle delivers a balanced amount of light to work stations and walls making it an ideal ambient lighting specification for commercial office spaces, schools, hospitals and retail applications. 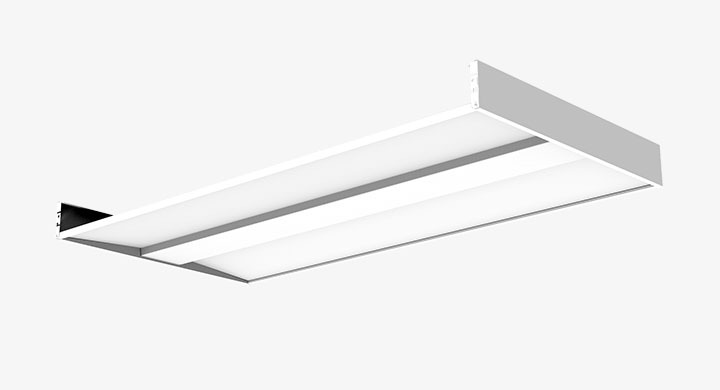 Five standard lumen packages available for each luminaire size. Ideal for shallow or obstructed plenums.